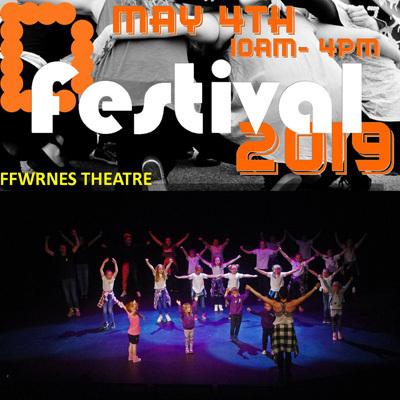 It’s a full day to take advantage of workshops ranging from Graffiti, Circus trapeze, Break, Contemporary, Commercial, Popping, Funky Bounce, Zumba, Family dance, Aerial Yoga, Grounded aerial (bungee fitness) and more! Afternoon of performances from community groups, private sector groups, college groups, professional groups and more! You will not want to miss it!